Voorhees Arts Council “rocks” once again. Voorhees Arts Council has recently formed and we will be providing art programs monthly on the third Wednesday of each month starting June 20. Come join us for an evening of rock painting fun! Whether you’re an experienced rock painter or new to the idea, let’s take your rock painting to the next level with Voorhees rocks painter Juliet Hossain. You’ll be ready to hide your rocks around town this summer or treasure them for years to come! In this workshop, you will be lead through the creation of three eye-catching rock paintings. 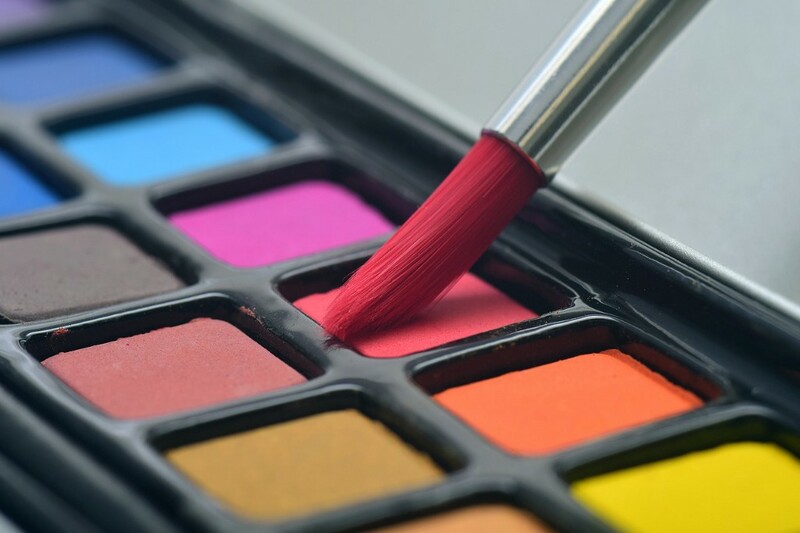 Each participant will receive step-by-step instruction to help teach acrylic color mixing, blending and fine detail work. This event is presented by the Voorhees Arts Council in partnership with the Voorhees Citizens Event Foundation. Material fee of $20 includes everything you need to complete the project. Refreshments will be served. Registration is required. Pay by credit card, cash or check at door. Visit the Sustainable Voorhees Facebook page for more information.